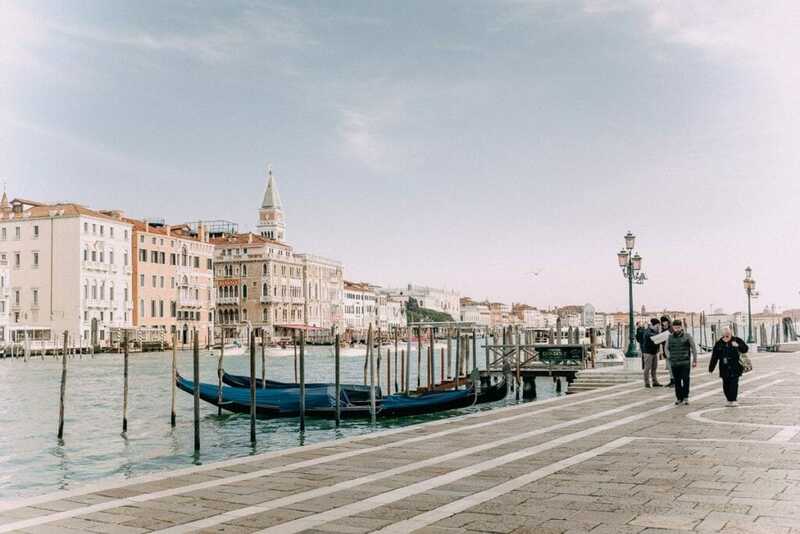 Holden was such a good sport (read: Instagram husband) during our Venice trip; following me to all the places I had on my blog bucketlist. 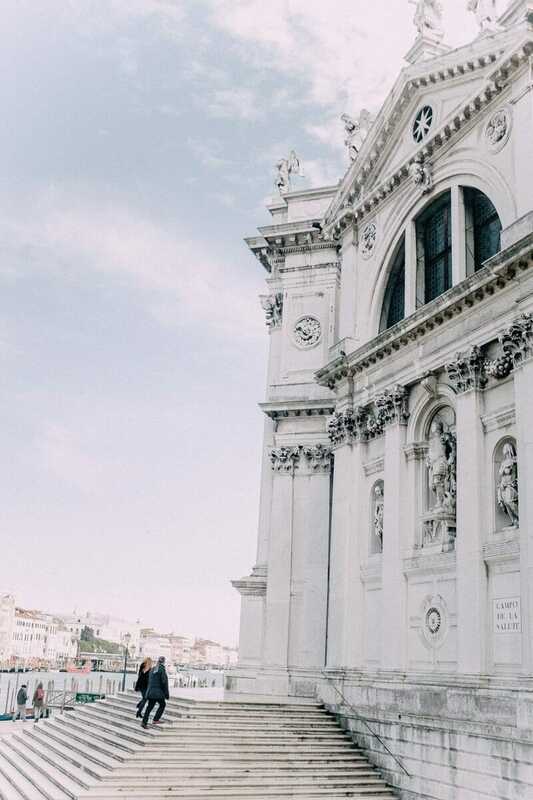 For our last afternoon, we checked off a few of his must-see spots! 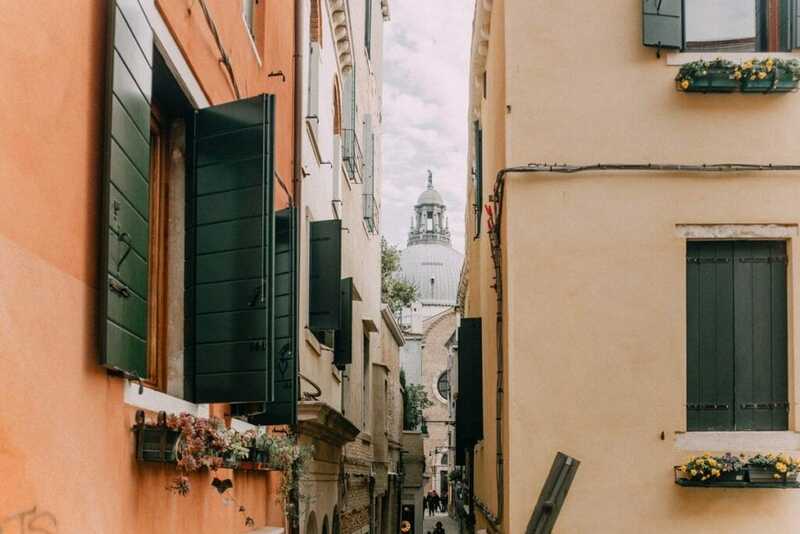 This led us to the peaceful sestiere, Dorsoduro. 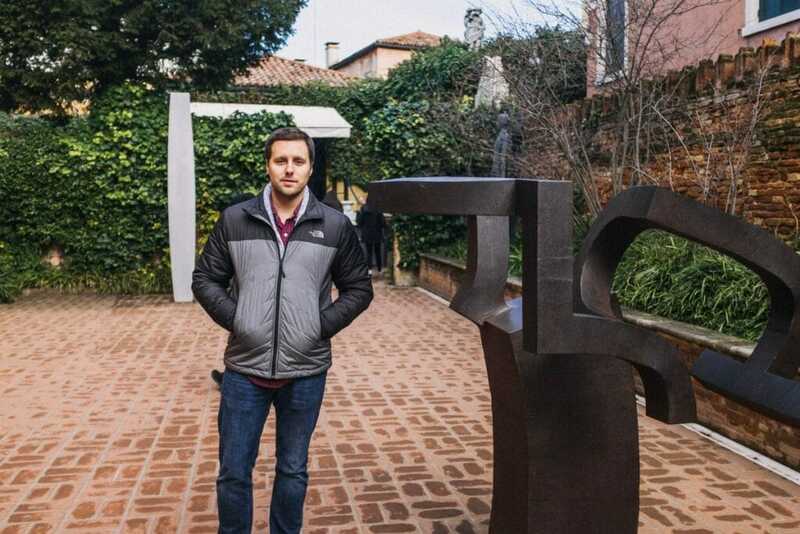 Being an artist, Holden really wanted to visit the Peggy Guggenheim Collection while in Venice. 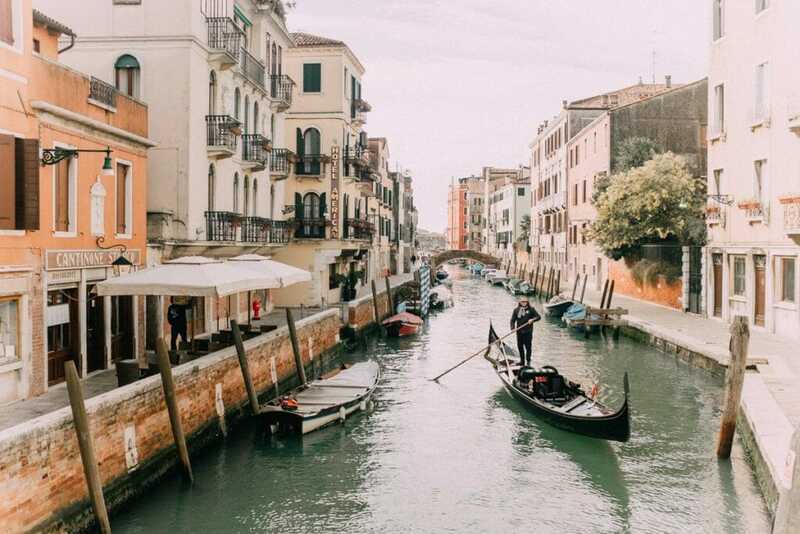 We left the busy San Marco area and crossed over the Grand Canal via The Accademia Bridge (Ponte dell’Accademia) into the Dorsoduro district for an art-filled afternoon. 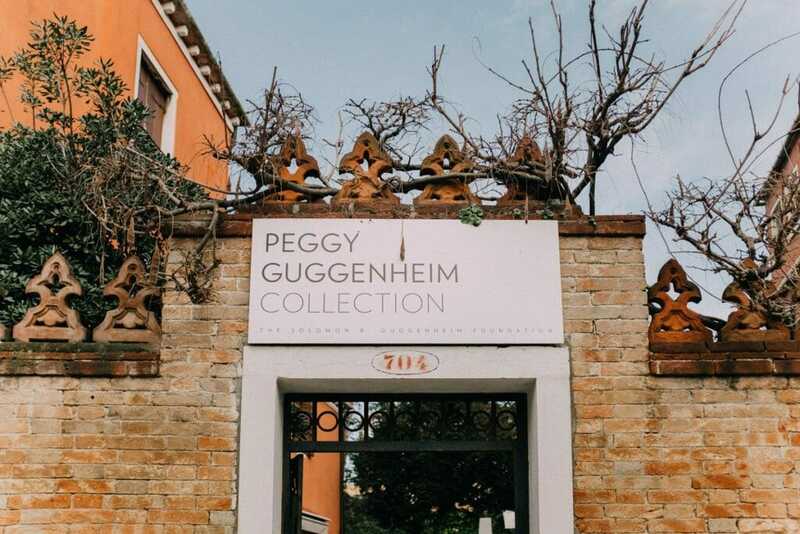 Peggy Guggenheim’s collection of modern, abstract, and expressionist art is exhibited in her canalside home, the Palazzo Venier dei Leoni. It’s a modern art lover’s dream, with an entire room of Jackson Pollock works. I don’t know much about visual art since my interests fell more on the performing side, but even I was familiar with artists whose work was on display in the collection, such as Picasso and Mondrian. 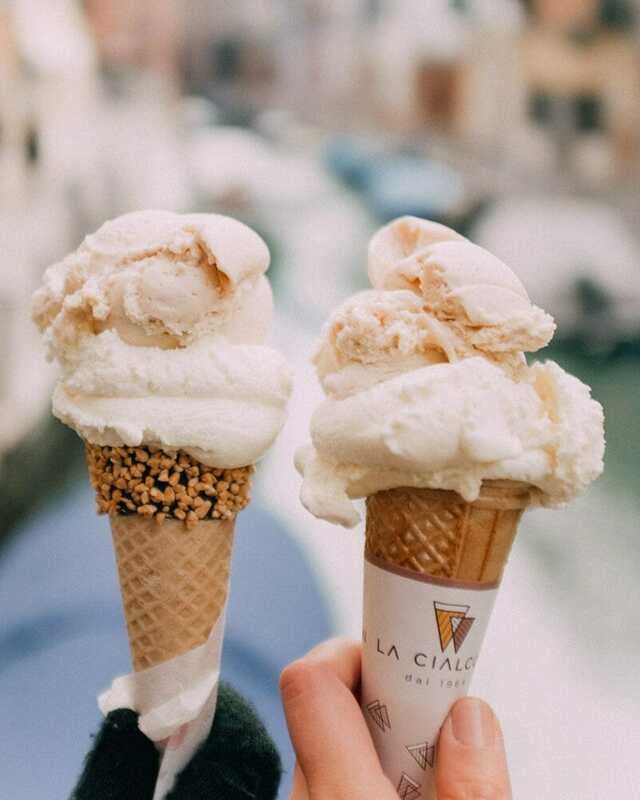 After working up a slight appetite walking through the museum, we decided to stop for some gelato. 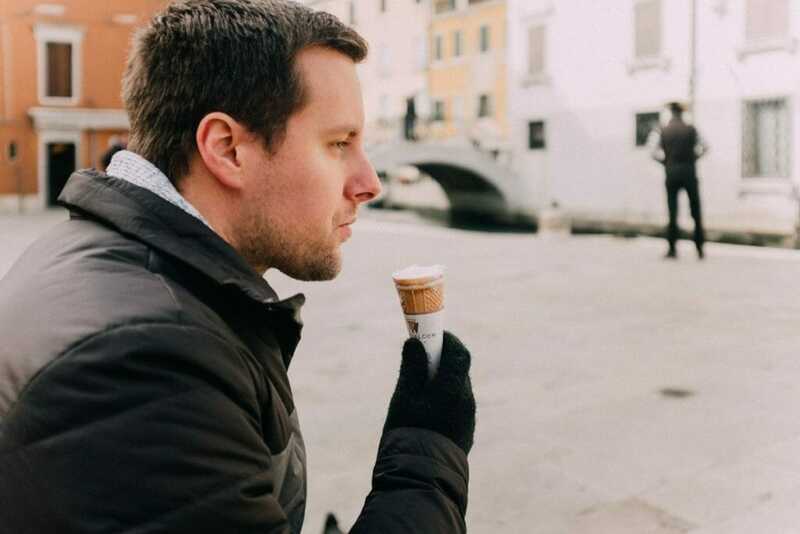 Since the sun was finally out, the weather was warm enough for us to enjoy the cold treat. 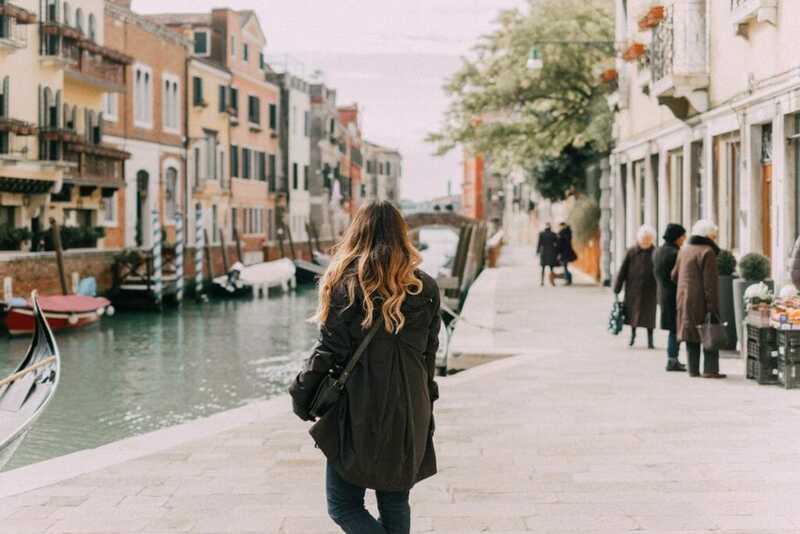 We found a bench with a gorgeous canalside view, just a few steps away from the breathtaking Santa Maria della Salute Church. 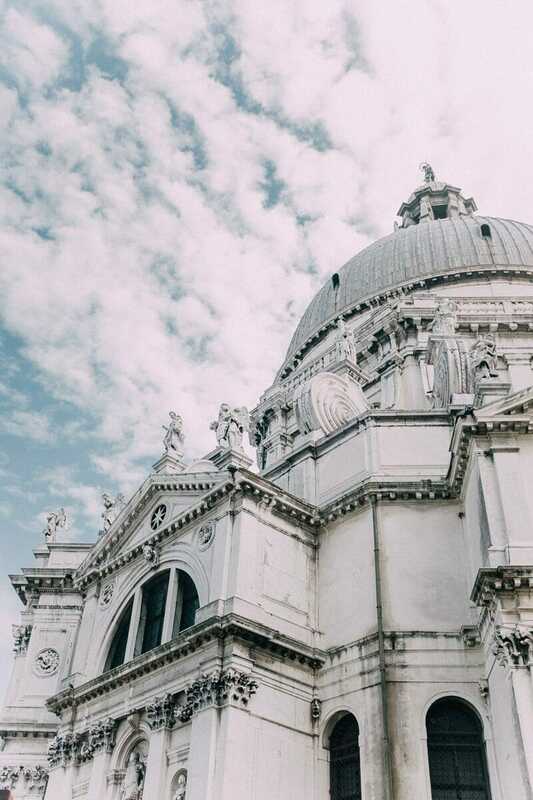 There are photogenic views of the Basilica di Santa Maria Della Salute from the San Marco side of the Grand Canal, but seeing the sacred building, designed as a tribute to the Virgin Mary, up close was incredible. My inner-Catholic always gets a little emotional at the sight of historic churches. 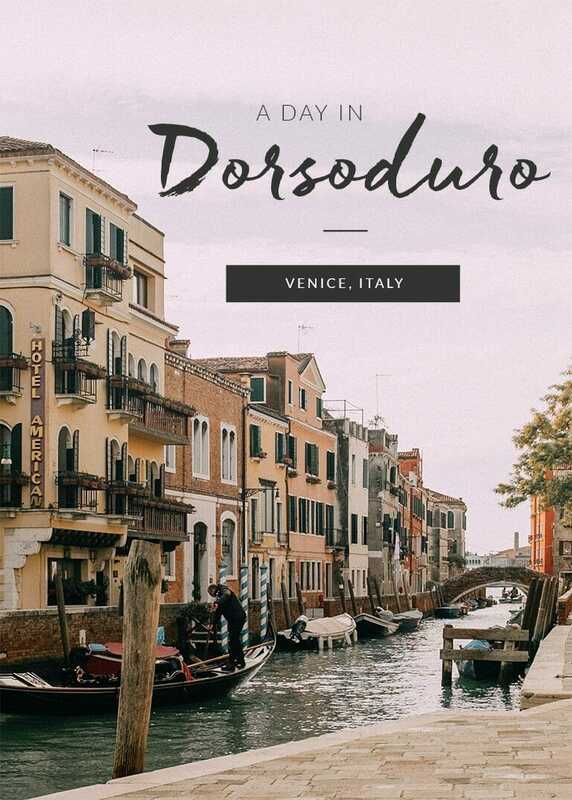 After squeezing through the crowds in front of the Doge’s Palace, Dorsoduro offered a much-needed respite from the hustle and bustle of San Marco. 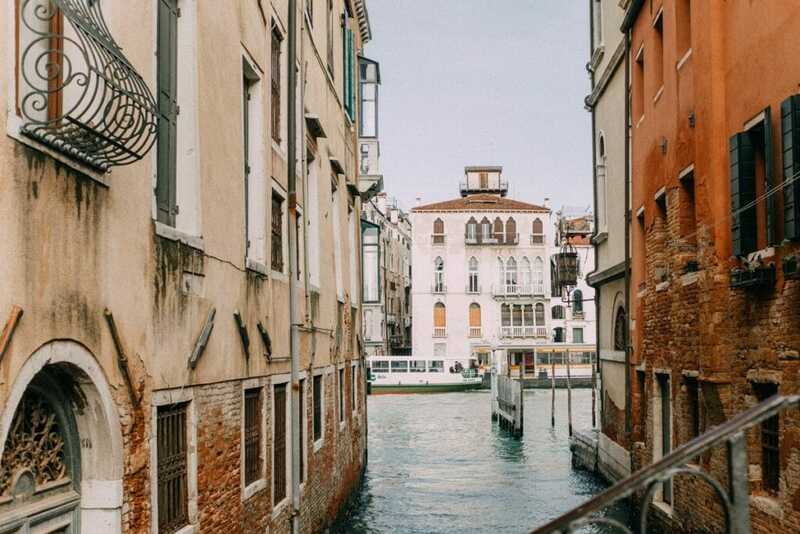 The tranquil canals and empty alleyways painted a portrait of what authentic Venetian life might look like.